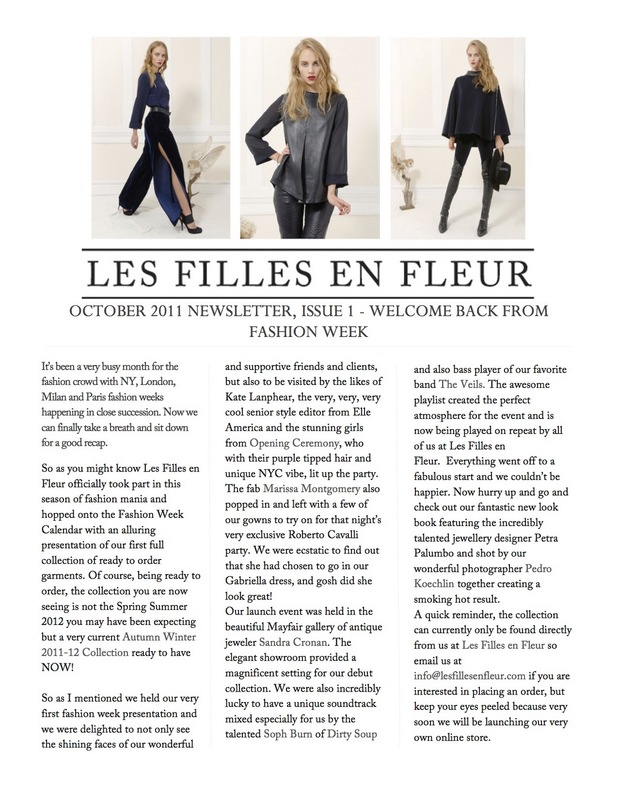 Les Filles en Fleur: Welcome back from Fashion Week. Time for a recap. Welcome back from Fashion Week. Time for a recap.